Summary: For a small winemaker, Woods Crampton has achieved a lot in a small amount of time. 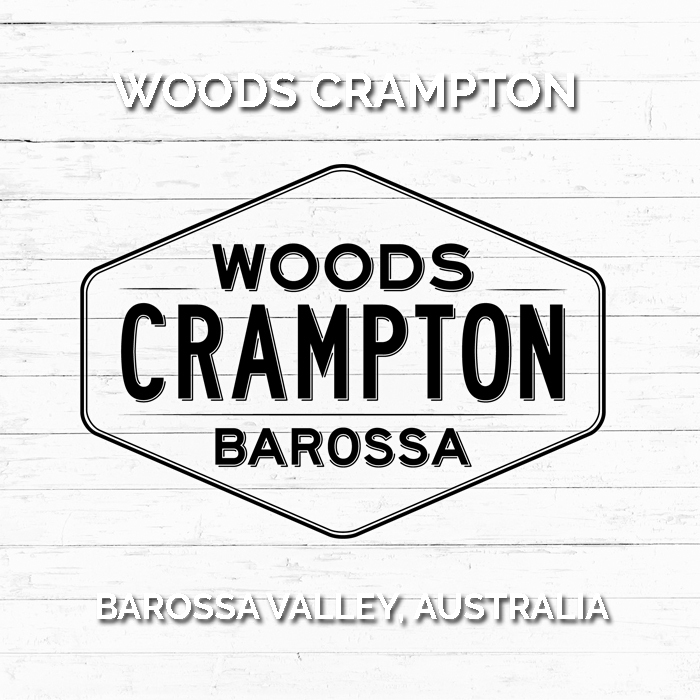 “The straight men of the Barossa new wave” Woods Crampton make contemporary and balanced wines, a world away from the fruit bombs of the past. 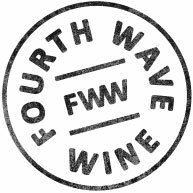 Vineyards: The Shiraz is sourced from two established (twenty five and forty year old) and low-yielding vineyards in the Light-Pass sub-district on the eastern sloped of the Barossa Valley. The Mataro is sourced from the eighty year-old, dry grown Marschall Vineyard in the Vine Vale sub-district. 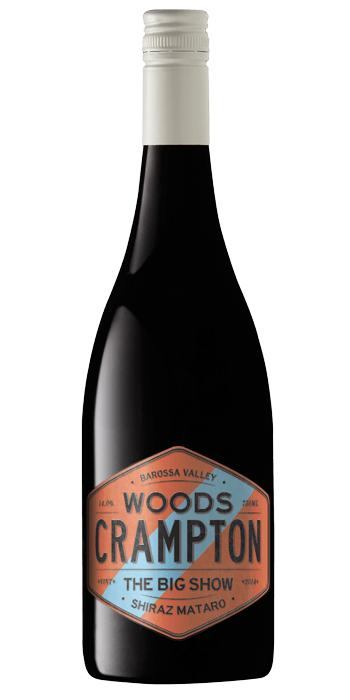 Winemaking: The Shiraz is sourced from a fifty year old Barossa Valley vineyard, located in the Light-Pass sub-district on the eastern slopes of the Barossa Valley. The Mataro is sourced from the eighty year-old, dry grown Marschall Vineyard in the Vine Vale sub-district. Tasting Note: A lifted and expressive nose full of boysenberry and blackcurrant fruit framed by floral notes, wild herbs and spice. The palate is opulent and mouth-filling with a core of supple blue fruits, blood plums and exotic undergrowth notes given definition and tension by whole bunch influences and bright acidity.